Construction is under way to expand and improve broadband to 1,336 locations in northern Idaho. 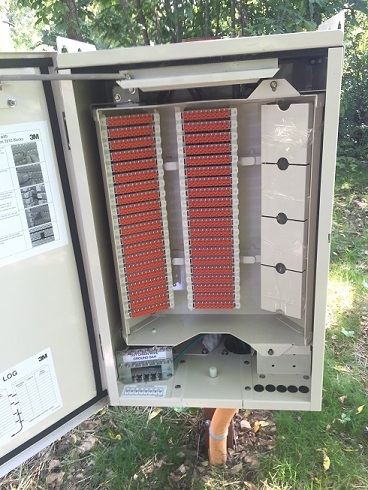 TDS Telecom (TDS®) began work in February in portions of Latah County. Construction is expected to be done in the fall of 2018, with improvements ready by year-end 2018. 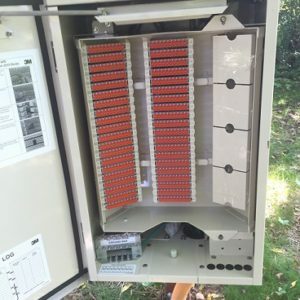 The Federal Communications Commission (FCC) allocated nearly $1.1 million each year to reach residents in some of the hardest to serve areas in Idaho. Idaho residents can visit the TDS website to find out how this federal program may impact their location. “We are excited to bring faster connections to customers in northern Idaho,” said Gail Long, manager – State Government Affairs at TDS. TDS has been doing business in Idaho since 1988 and owns one telephone company in the state. TDS employs 3 people in Idaho.